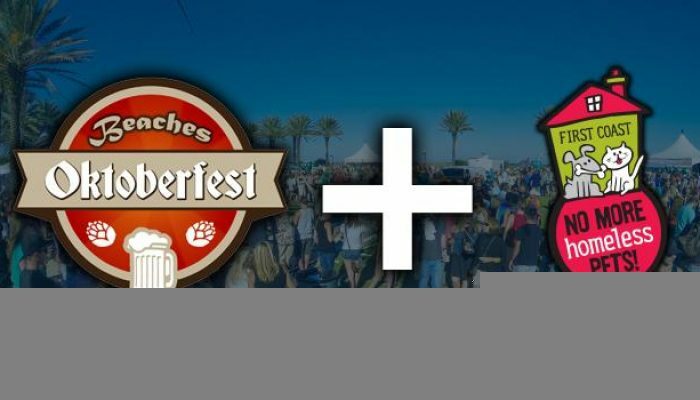 Join us on Sunday for the First Coast No More Homeless Pets Dogtoberfest at the Beaches Oktoberfest. The special event will feature a costume contest, pet vendors, adoptions and other pet friendly activities. All ticket packages below include Complete Dogtoberfest access for you and your pet.